Chances are, you didn’t end up marrying your high school sweetheart. It would seem to be a very American Graffiti, post-World War II love story that died with the rise of college educations — when people began either to marry their college sweethearts instead or to understand that the world was a much larger place than their immediate vicinity (as well as filled with a lot more choice). Not to mention the fact that more and more women started to enter the workforce, giving them options beyond marriage and childbirth, and a thousand other cultural changes that we’re not accounting for. But it’s still, like any good love story, something you kinda want to believe in. Especially for dudes, who can’t ever seem to stop thinking about, caring about and obsessing about The One Who Got Away (who is often from their high school years). Which is why we decided to dig up some numbers on the current state of those who go from prom to “till death do you part” in the space of a few months. The results were not promising. 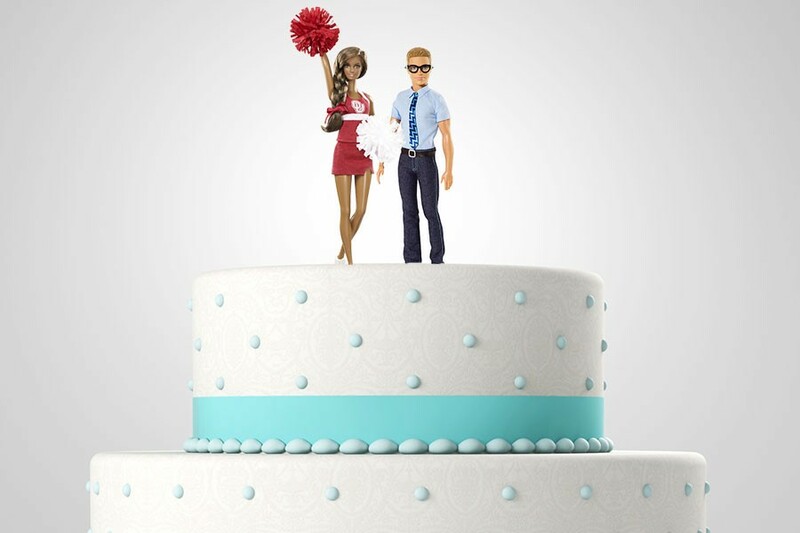 In 2014, less than 2 percent of all marriages were between high school sweethearts. According to a recent survey conducted by Mic using Google Consumer Surveys, more 18- to 34-year-olds met their current significant others through mutual friends than any other means, including dating apps, at social settings and through work — and most certainly high school. Only 19 percent of people who marry their high school sweethearts attend college, compared to nearly 70 percent for the general population. On the flip side, divorce rates within the first 10 years for high school sweethearts (54 percent) were much higher than the average American couple (32 percent). It’s not all heartbreak, though: 78 percent of high school sweethearts who wait until at least the age of 25 to marry make it beyond their 10th anniversary. Finally, if we’re to trust all of our coverage on the lovelorn male, it’s not surprising to find out that people who break up with their high school sweetheart and marry someone else are more likely to have an affair with said sweetheart if they’re able to reconnect. And if one of their parents was an alcoholic, their chances of rekindling that high school romance are even higher.